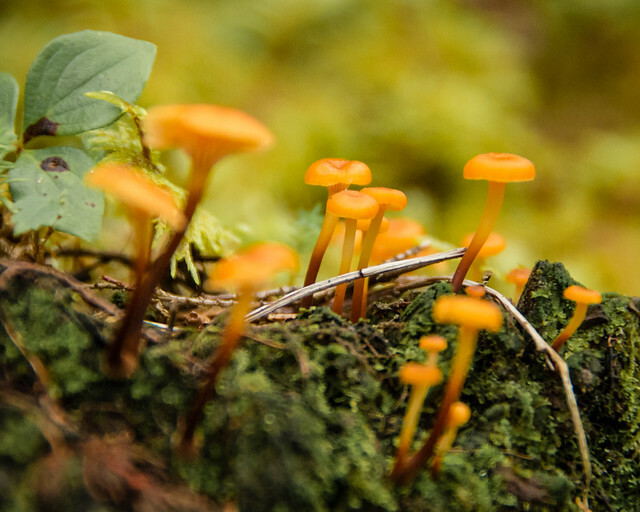 Forest ecologist Michael McLaughlan will talk about natural plant defence mechanisms in a National Forest Week presentation at 7 pm, Sept. 20, at the John M. Cuelenaere Public Library, Prince Albert. Brenda Wallace, Director, Environmental and Corporate Initiatives, City of Saskatoon, will be speaking about green urban initiatives at the annual general meeting of Renewable Power - the Intelligent Choice, 6:30 pm, Sept. 20. Ricardo Segovia, an independent consultant with E-Tech International and Resurgence Environmental, will provide an overview of the results of the Husky Oil Spill at 7 pm, Sept. 22, at the John M. Cuelenaere Public Library, Prince Albert. Rosewood Community Association is hosting a Fall Clean-up of the Hyde Wetland Naturalized Area from 10 am to noon on Sept. 24. Meet at the Hyde Park Bridge. Celebrate Science Literacy Week with hands-on activities and a science show at J.S. Wood Library, 1-3 pm, Sept. 24. Observe peregrine falcons as they catch their prey on Sept. 26. Meet at Wild Birds Unlimited at 5:30 pm. The Messenger, a documentary investigating the causes of songbird mass depletion, will be shown at 7 pm, Sept. 29, at the University of Saskatchewan. Moose Mountain R N R Wildlife Rehabilitation is holding a fundraiser on Oct. 1 at Kenosee Lake. Climate Justice Saskatoon is organizing a public march and rally for Jobs, Justice, Climate at 1 pm, Oct. 1, in Saskatoon. The event is a chance to compel the provincial premiers to develop a people’s climate plan. The Saskatchewan Waste Reduction Council is celebrating its 25th anniversary with a 3-course meal prepared by The Hollows demonstrating how you can use “rubbish” such as beet leaves, carrot tops, or fruit pits to create a meal. There will also be a special “garbage” beer from Nine Mile Brewery. Saskatoon residents, let’s tell our local politicians and political candidates to save our Northeast Swale - we’re not prepared to settle for anything less than the best we can imagine (https://www.youtube.com/watch?time_continue=13&v=tdXnT9y_5ow). 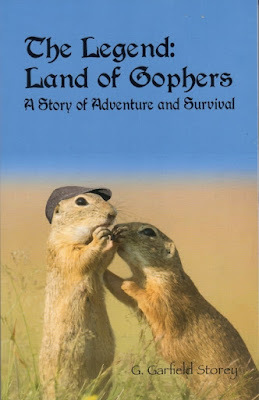 The Legend: Land of Gophers, a young adult fantasy novel by local author G. Garfield Storey, is in the tradition of Watership Down but with a prairie setting. 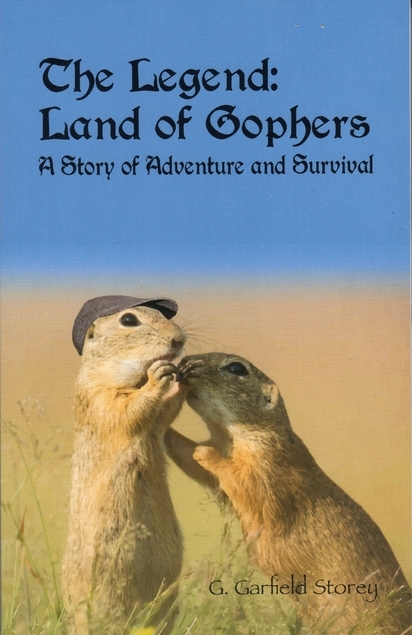 For more book suggestions, check our list of Saskatchewan nature books. The BirdSleuth Explorer’s Guidebook is a free guide to outdoor activities with kids published by the Cornell Lab of Ornithology. The Saskatchewan government has denied the Chaplin Lake wind turbine project in order to protect migratory birds and has released new environmental siting guidelines. Ontario's Climate Change Action Plan promotes near-net-zero housing and electric vehicles﻿.